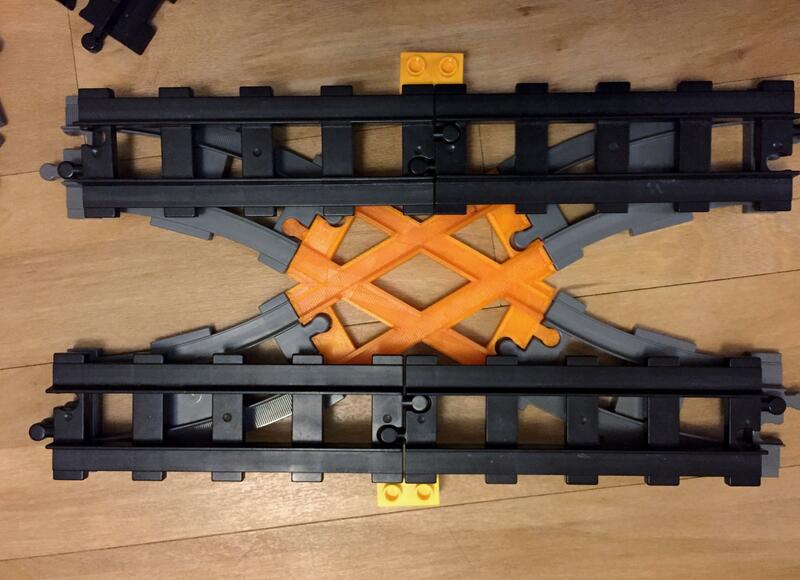 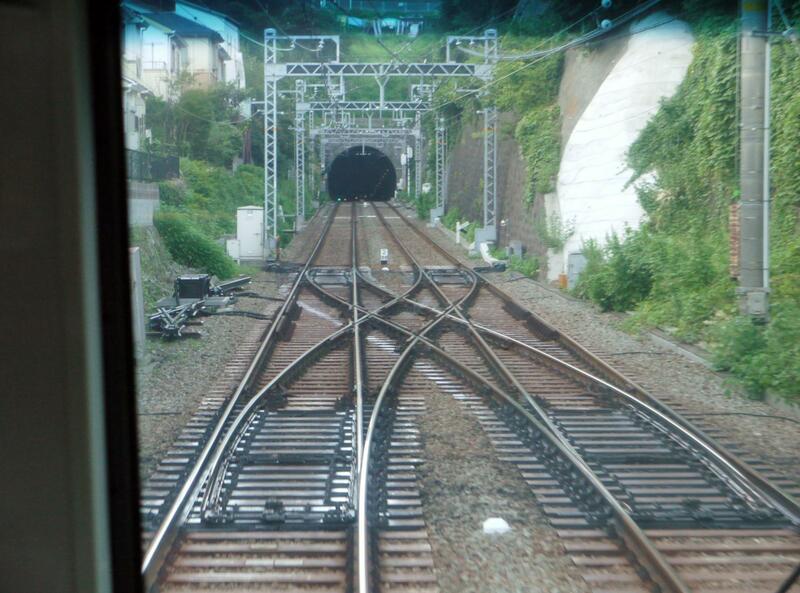 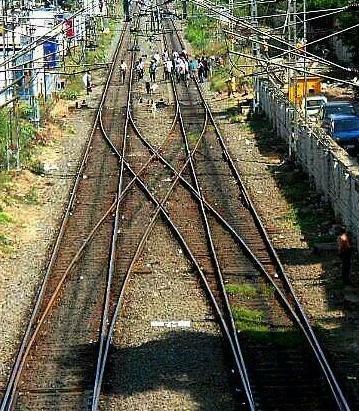 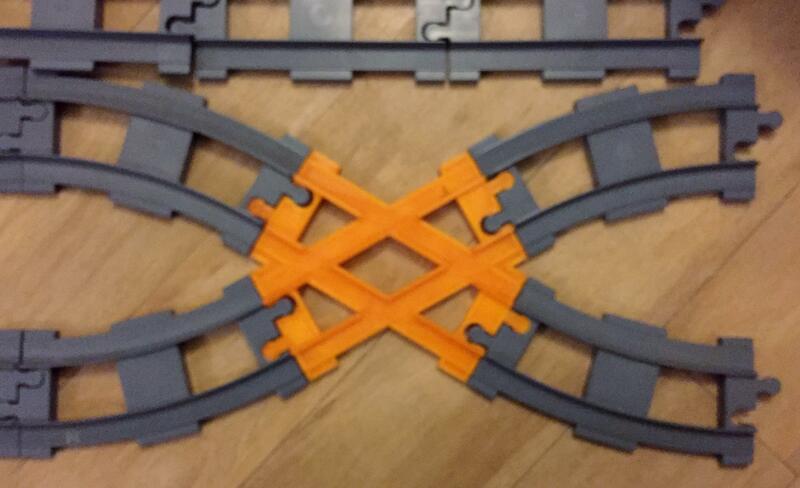 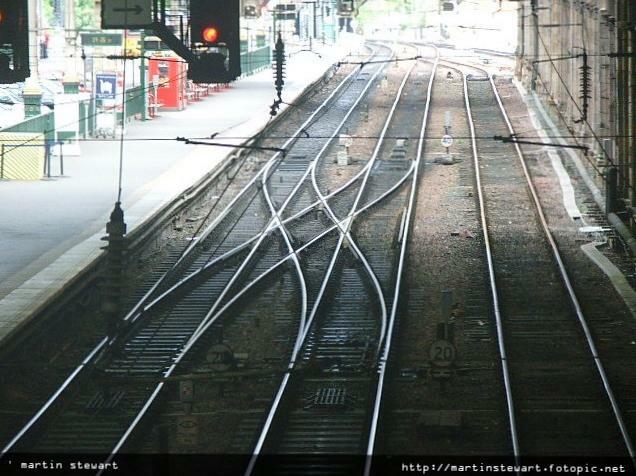 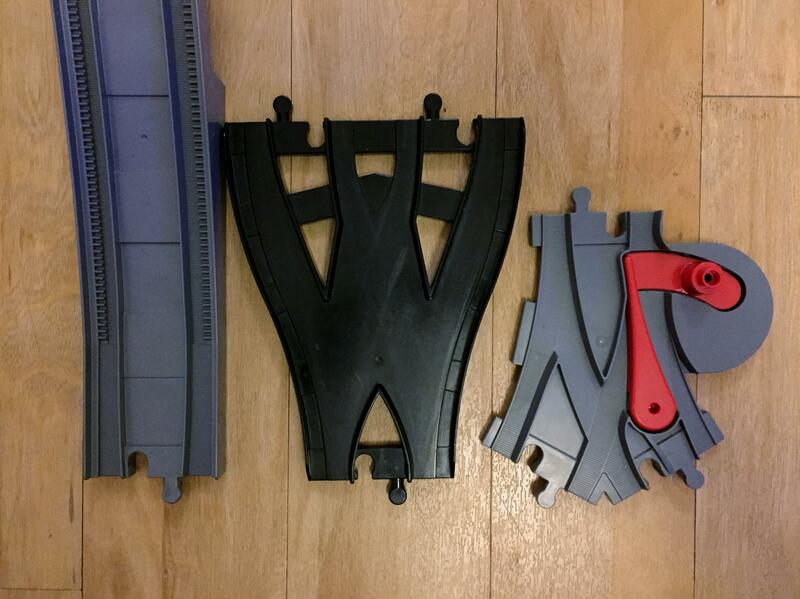 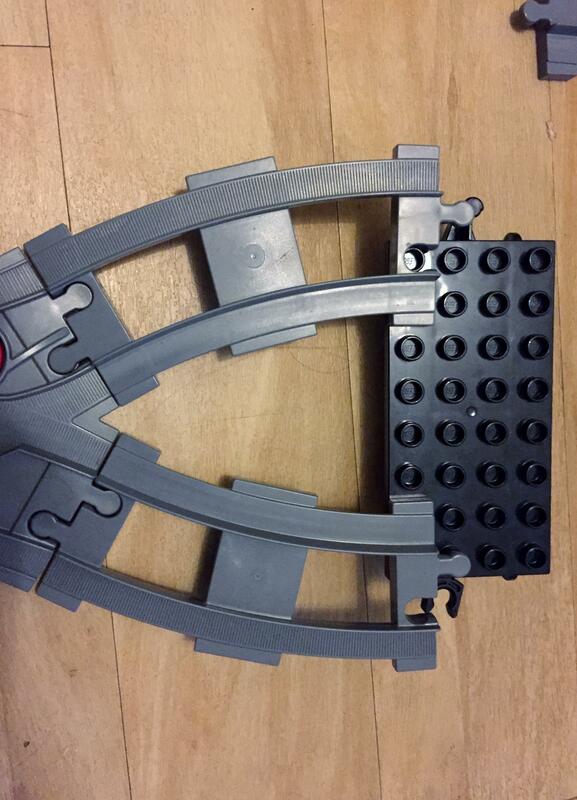 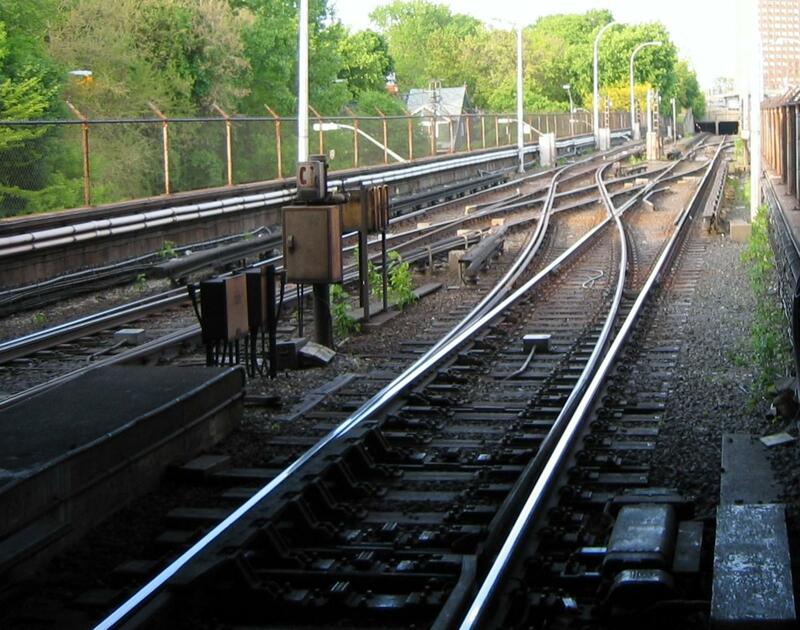 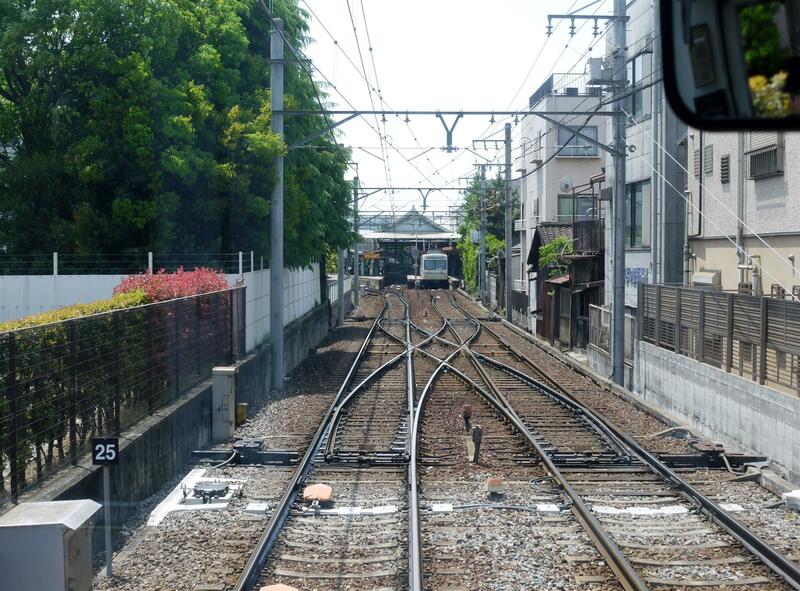 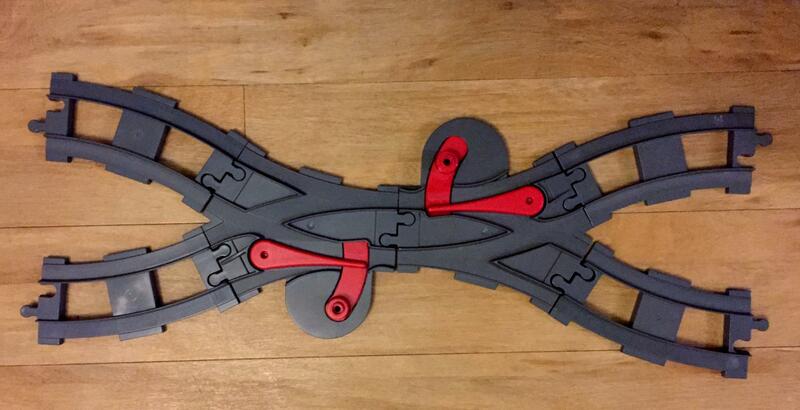 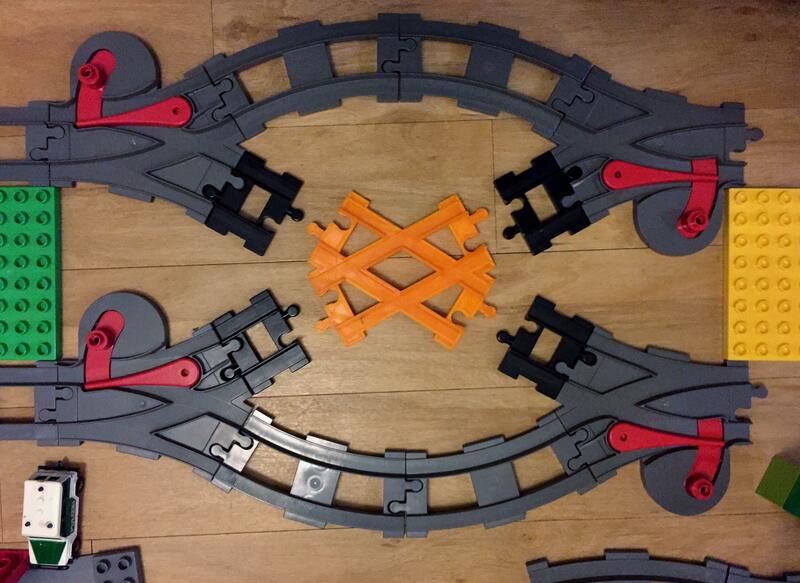 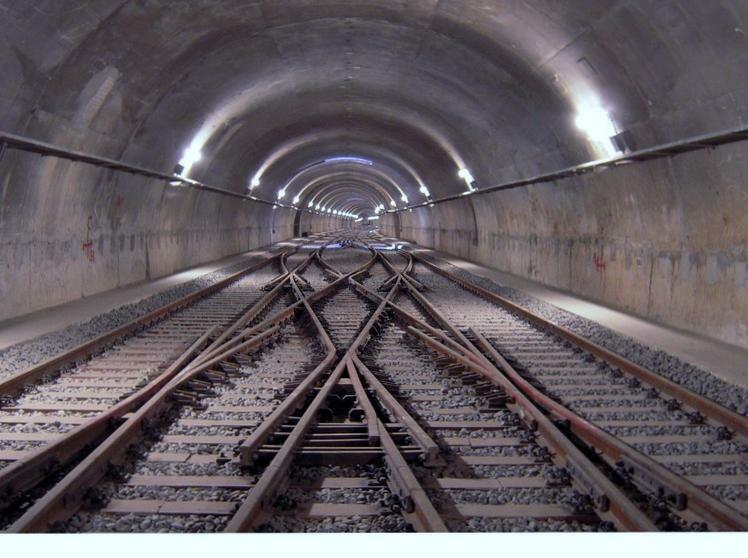 If two cross overs are required between two parallel tracks and there is no sufficient space for crossing to be kept separate, then they are made to overlap each other and the result is a scissor crossing. 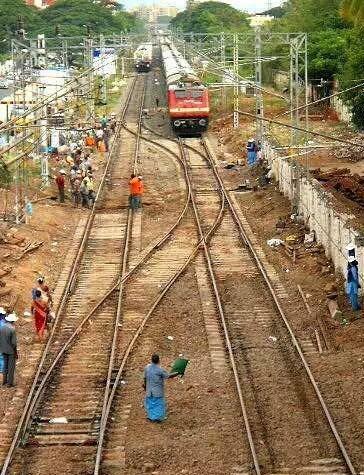 Here are two photos from the Indian Ministry of Railways showing the removal of Scissor crossing at Coimbatore station. 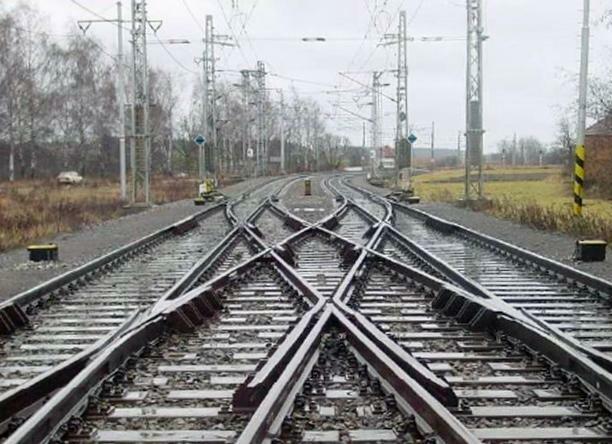 Fundamentally a scissor crossing is two left hand, and two right hand sets of points, with a diamond between them.